Celebrate one of the most popular action figure lines of all time with an adorable stylized key chain! 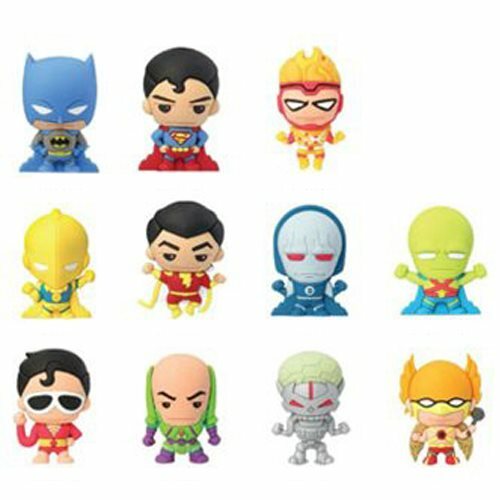 You could get Plastic Man, Superman, Batman, Darkseid, Captain Marvel (Shazam), Lex Luthor, Firestorm, Doctor Fate, Brainiac, or special rare chase versions of Martian Manhunter or Hawkman! Ages 4 and up.